St. Luke’s wanted more than just a gift shop for this progressive new hospital in The Woodlands. 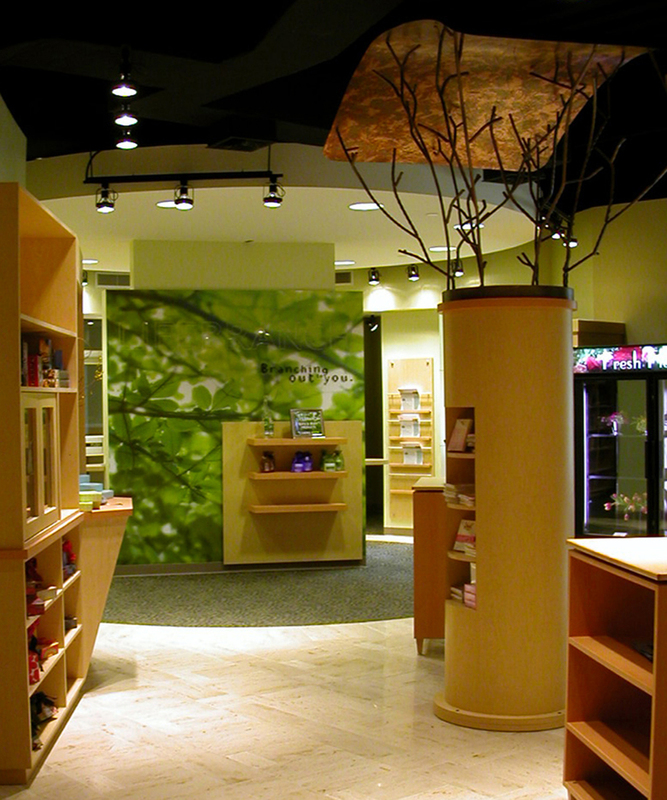 Along with typical retail components, the Health Resource Center includes computers, a newstand, a coffee and pastry bar, and a fireplace. m ARCHITECTS served as principal architect in association with Acumen who served as project designer.